High quality carbon steel "B" Strippers, strips solid and stranded wire from 20to30 AWG. 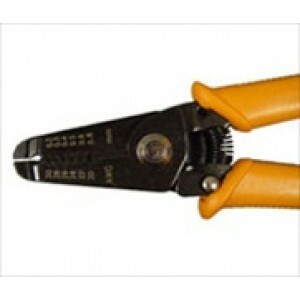 separate notch for each wire size, auto return spring, plastic comfort grips, with built in cutter. OTHER SIZES AVAILABLE.